If you want to have higher chances of being successful, prepared and organized within a process, you should try making a checklist. May it be a procedure checklist, a reminder checklist or a to-do checklist, it is important for you to have a reference whenever you need to update the phases of the project or activity where you are currently immerse into. There are variations in terms of checklist content, format, layout and usage. This is the reason why you have to be aware on which reference it is that you will look at. Make sure that you will refer to checklist samples and templates that are fit and relevant to you and your activity’s needs or requirements. 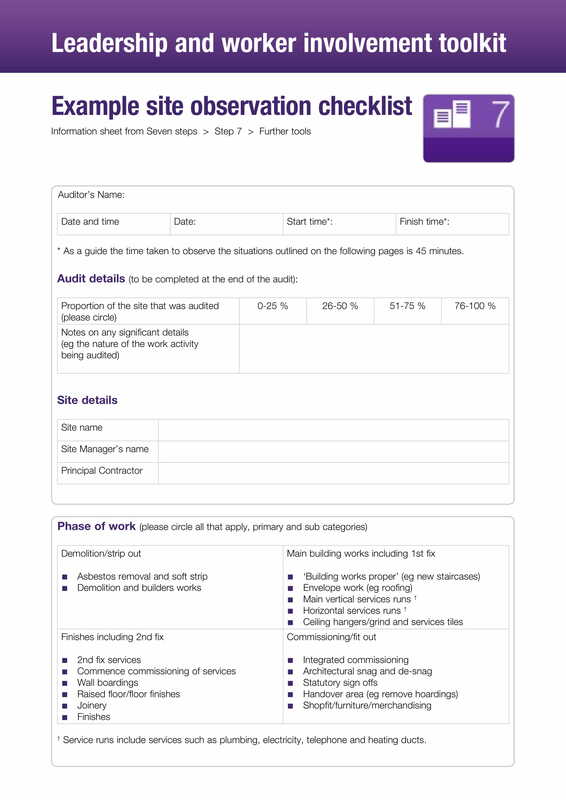 A checklist can be used to verify all the steps that is needed to be executed. This means that a checklist can actually be your reference whenever you forgot something and you need to remember it on the spot. A checklist can help improve performance in the workplace as employees can easily identify their goals may it be daily, weekly, monthly or even yearly. Having a checklist that can showcase tasks can make it faster for employees to respond to situations which can affect their productivity and workplace efficiency. This is the reason why most companies already resort to using a performance management checklist. A checklist can create an organized flow of work phases, processes, and activity implementation. You can go back and forth within a checklist if you would like to just to make sure that all items are updated based on the timeline that you have made for a project. A checklist can precisely identify the items that can help a goal be realized. If you want to have a step-by-step guide that will allow you to be more efficient in implementing work processes, then it will be best if you will create a checklist that can satisfy your needs. 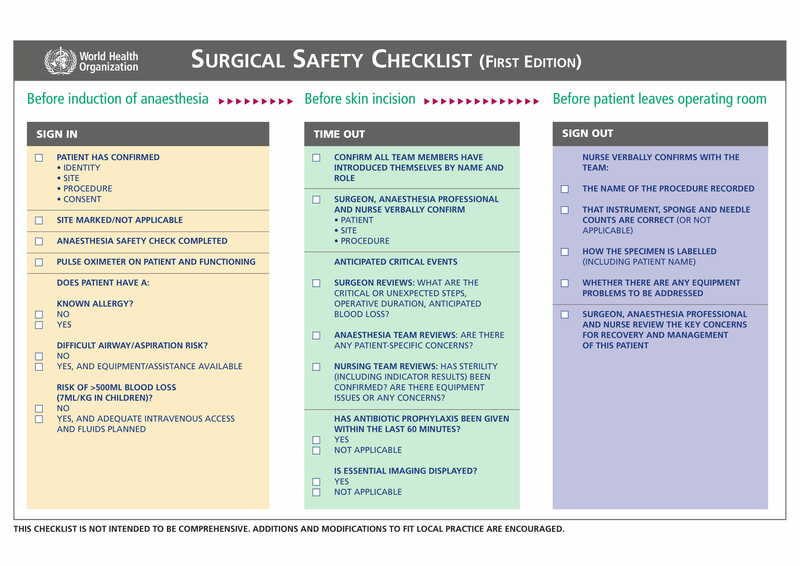 Even with these items already present, you still have to remember that there are still several factors that can affect the effectiveness of checklists. 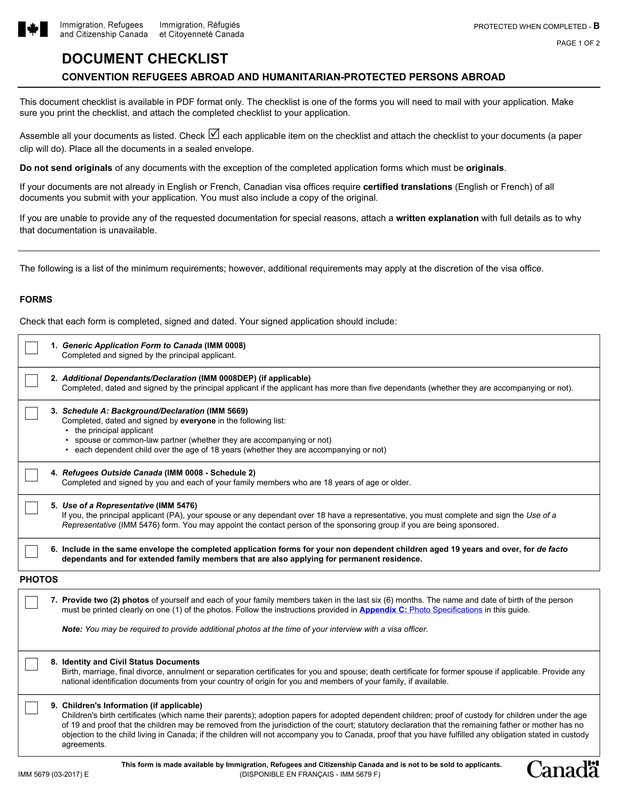 These includes the way the document is formatted and the way that the content are completed by the person who made the checklist. Where Can You Use a Checklist? You can create a checklist if you want to ensure that you want to remember the flow of a particular activity. Hence, all the items present in your checklist must be chronologically arranged. A checklist can also be used if you want to network. The content of your checklist, when used for this particular process, may include the names and contact details of the people that you have met in an event like a trade show or a seminar. A trade show checklist, for one, can also be helpful within the processes of planning, executing, and evaluation a trade show participation. Within the accounting and financial industries, developing a checklist can also be very helpful for the processes of auditing, reviewing accounts and making financial reports. Since these fields are highly technical, making a checklist can make it easier for entities to keep track of what they have already accomplished and other items that are still needed to be looked into. 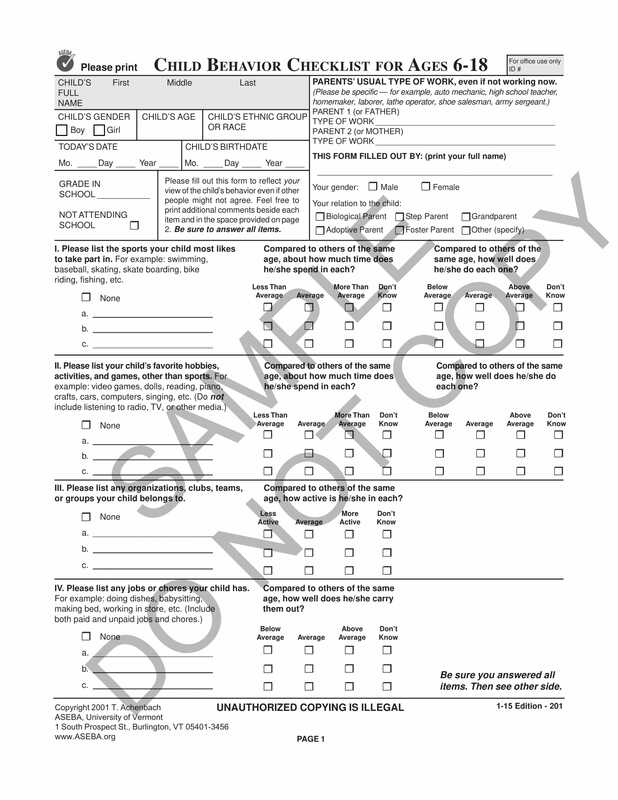 For businesses, a checklist is a great document that can be used by admin and human resource staffs. It will be faster to keep track of business transactions, employee records and other corporate files if there is a checklist that can guide people what to do on certain circumstances. Checklists can be very helpful during events especially in pre-production and planning phases. This is the reason why most event planners have a checklist to look at whenever they are in the process of putting all items together for an occasion or a celebration. 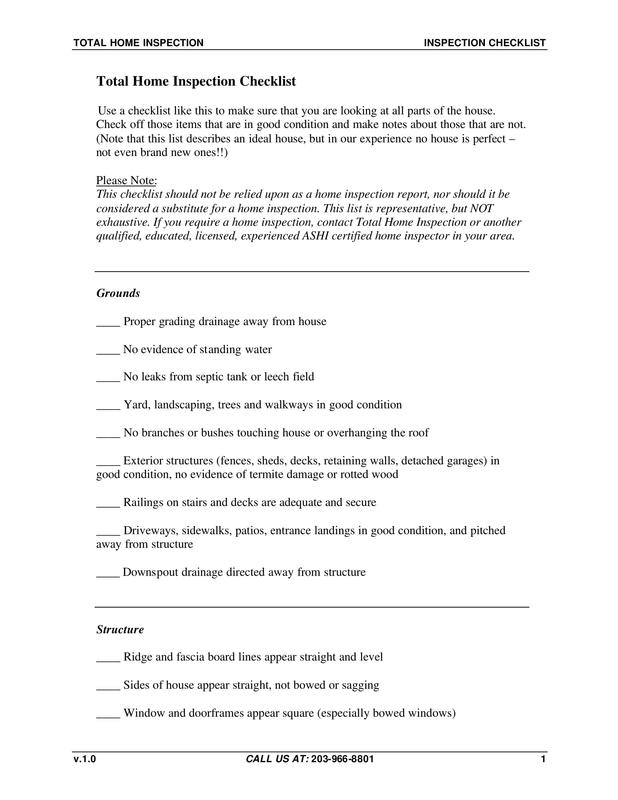 Simple checklists can be used in the homes of people. It can help in maintaining the organization of the household chores, updating the grocery, tracking the activities of each family members and other items that can help people run a home. Be comfortable with the medium or platform that you will use when making the checklist. 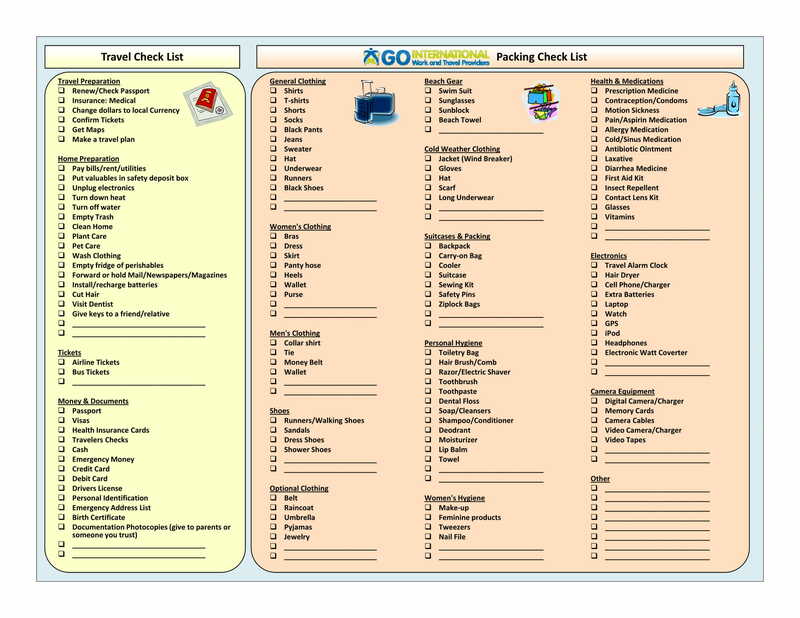 You can create a physical or printed checklists or you may also opt to use a software to develop the checklist that you would like to have. 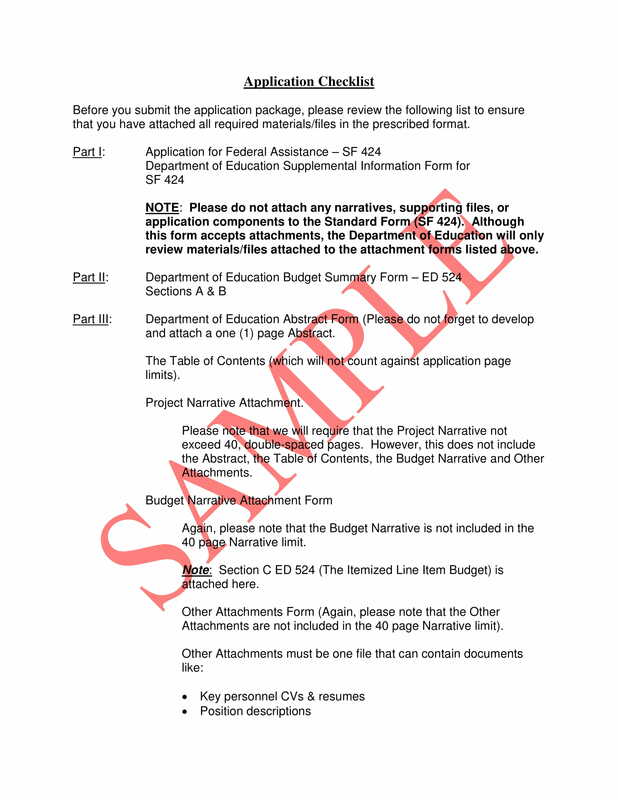 Knowing how to format the document can make it easier for you to organize its content. Do not be vague when listing the items that you would like to do, accomplish or remember. It is important for you to be precise with your checklist listing so you can easily identify the items that you need to achieve. Be keen with how you will create the layout of the checklist as productivity and organization can only be achieved if you are guided by a comprehensive and well-formatted checklist. Always have a particular goal when making a checklist. This tool will only work if you know the purpose on why you created it. 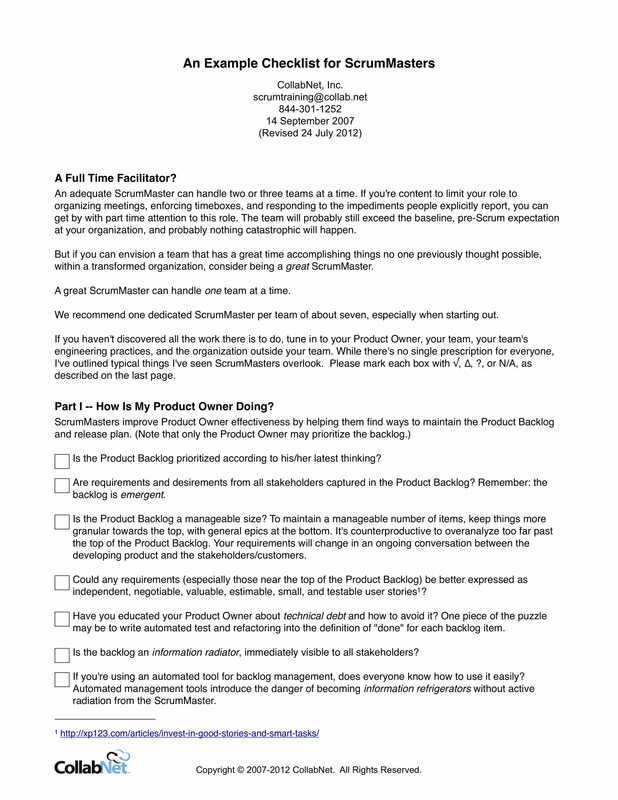 The reasons that you have for making a checklist allows you to be guided on how to put together the content of the document in a single layout. Ensure that all the items that you will put in the checklist are quantifiable. You have to remember that each tasks in the checklist is essential to be realistic so that you can attain the goals that you have initially set when creating the document. For example, if you will create a rental checklist you have to ensure that the inclusions, terms and procedures of your rental offers as well as the description of the property are based on facts and actual data. A student can use a checklist to list down his or her assignments, exam schedules, academic duties, and other tasks related to education. An employee can create a checklist to ensure that his or her responsibilities in the workplace are already planned out. A group leader can have a checklist for the purpose of task delegation and anything that has to do with the activities that are necessary to achieve a project objective. 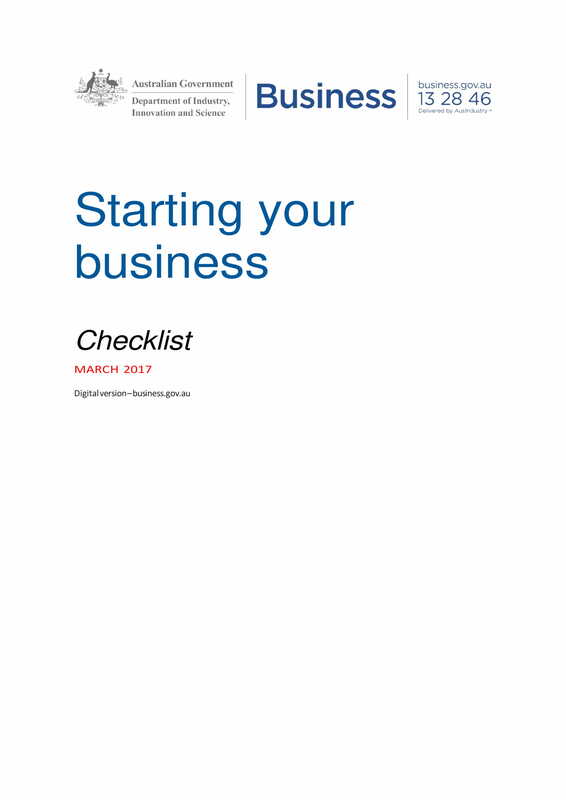 A business owner can develop a checklist that contains all details for legal responsibilities, tax filing, finding resources and planning marketing or branding activities. A health-conscious person can use a checklist for listing gym schedules, meal plans, phsyical activities and other health-related information. 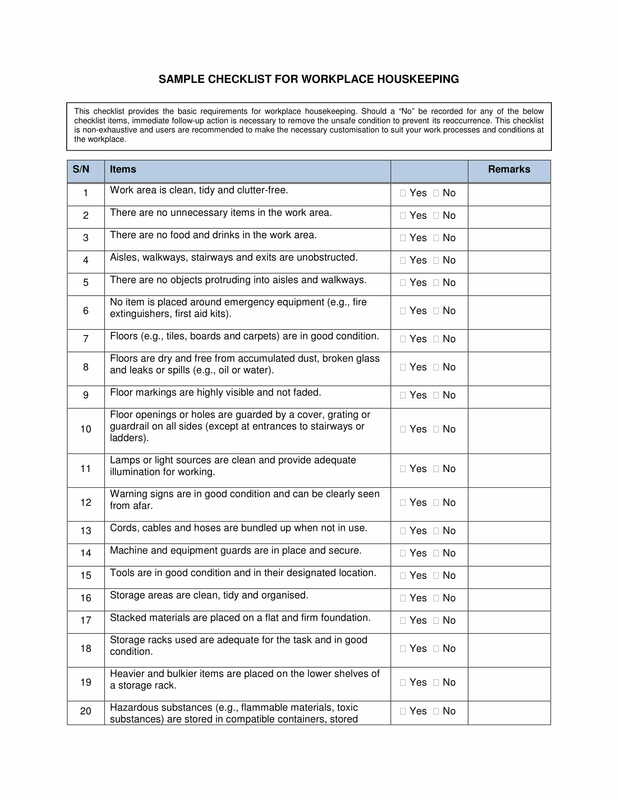 A person who is handling the activities within a household can benefit from using a checklist especially in terms of grocery listing, household chores updating and house cleaning and maintenance scheduling. A human resource manager or supervisor can create a termination checklist and other kinds of checklists that can help him or her to make tasks easier, faster, and more efficient within the workplace. These simple checklists can be created even without the help of professionals or those who are experts in particular and specific business activities. Hence, you can easily make your own checklist. 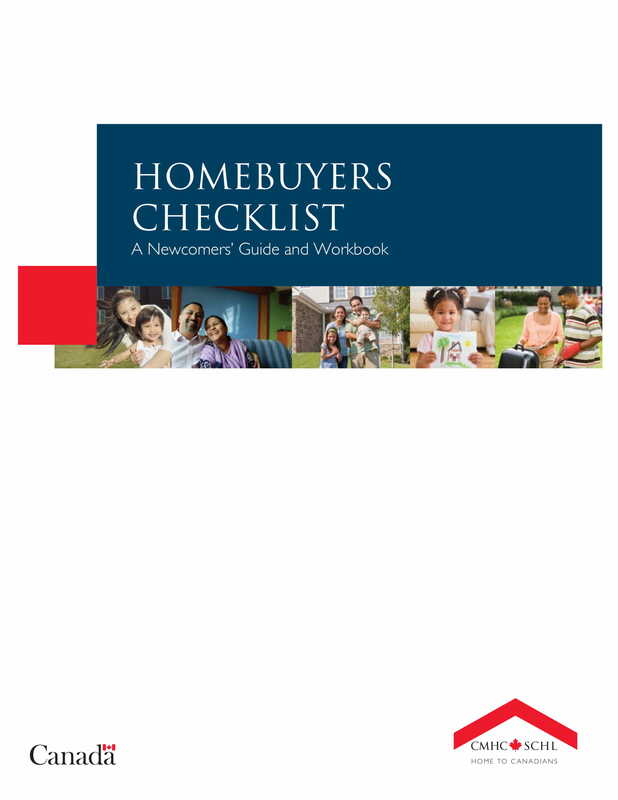 If you need help in making a checklist for yourself, make sure that you will refer to checklist examples and templates that are made to serve as guides for individuals. Know the purpose or the reason on why you need to create the checklist. Doing this can make it a lot faster for you to narrow down the items that you will include in the organizational tool. 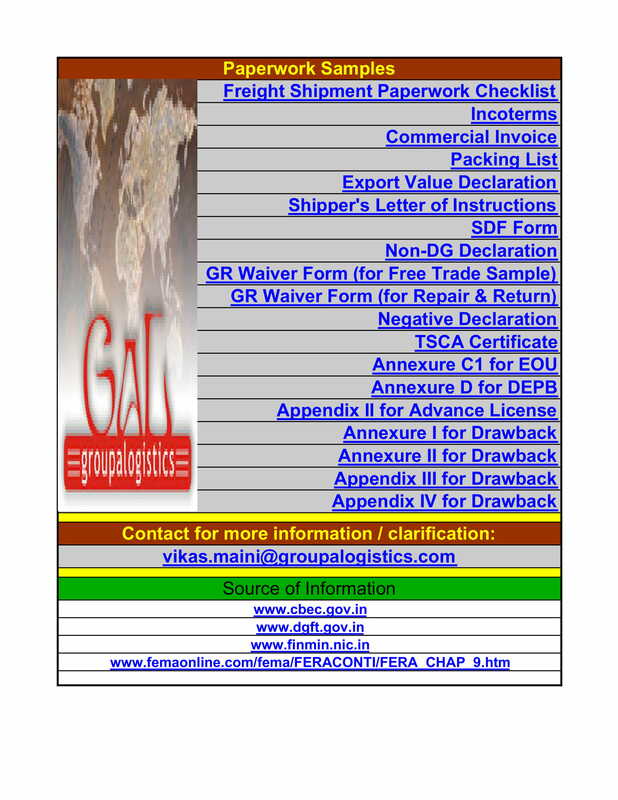 List down all the entities who are involved in the activity or project where the checklist will be used. This will help you allocate tasks accordingly. 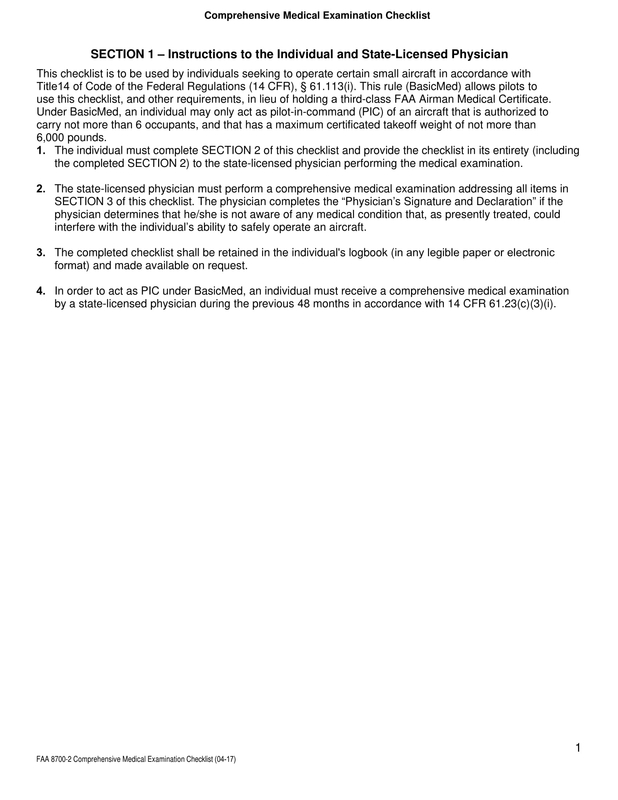 You can also refer to this information if you need to check whether all items that should be covered by the checklist are already present. Have a draft that can specify all the things that you would like to achieve and the items or factors that can hinder you from doing so. Listing all the factors that can affect the effectiveness of your checklist will allow you to be prepared on how to smoothly put together your checklist content. Refer to samples and templates of checklists that are used in the same industry where your business belongs or in the same process where you will use your checklist. Proper content development and professional formatting can be achieved if you will not skip this step. However, you can also try to create a checklist from scratch if you will only use it for simple activities and formality in the tool’s layout is not really necessary. List down all the items that you have included in the draft. Ensure that they are in order may it be chronological, logical or the like. This will depend on the activities or call to actions involved in the transaction. 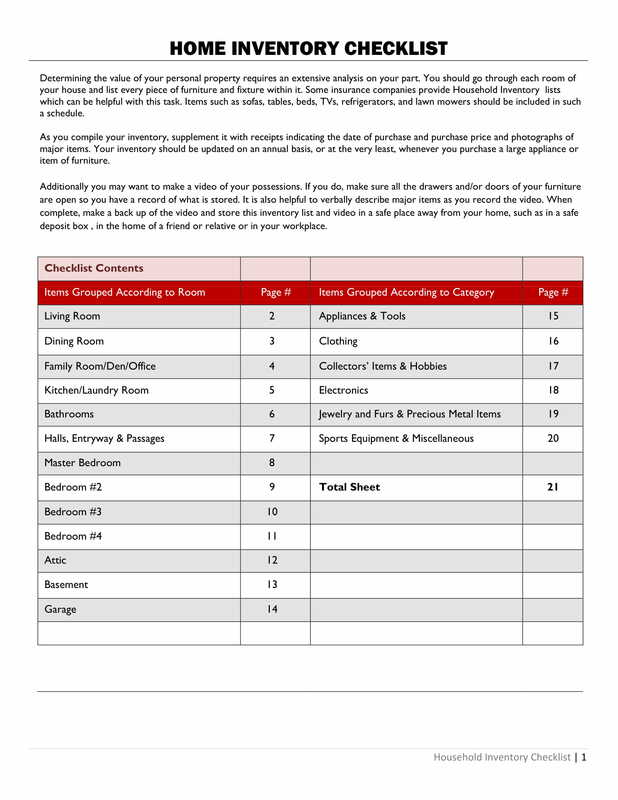 Review the entirety of the checklist and assess whether you have to remove, add, or replace other items. Be keen when evaluating the checklist as you need to make sure that it is comprehensive, complete, and understandable. 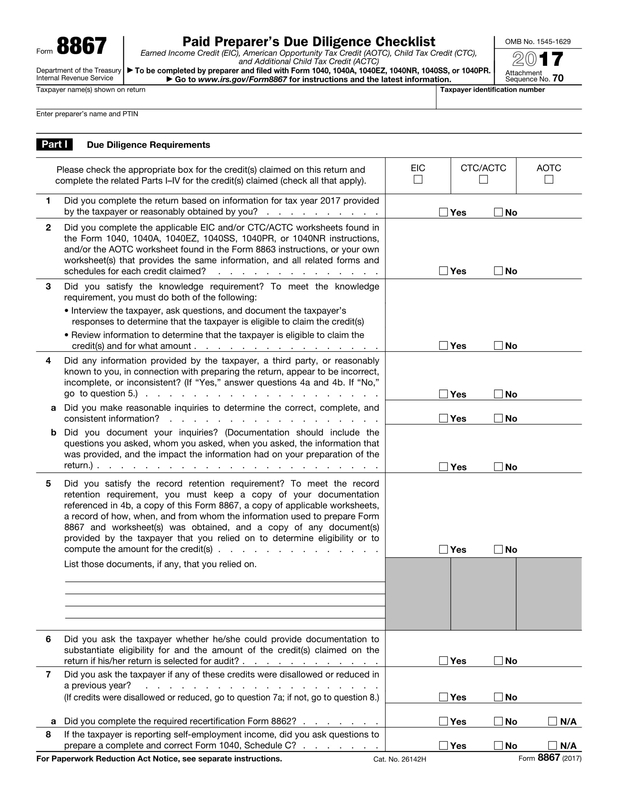 Print or send the checklist to the people to whom the content of the organizational tool is for. Properly guide them on how the checklist can be used so that they can be more interested to make the most out of the checklist’s usage. Keep a copy of the construction checklist or any other checklists that you have created as you can refer to it if you need to create another kind of checklist with the same nature in the future. This can help you know the items that have worked in the initial checklist and those that did not which can further improve the next checklist that you will make. A checklist should be based on the needs that you need to have or the deliverable that you need to fulfill. If you can come up with a precise and comprehensive checklist, then this tool can give you a lot of benefits. Aside from organizing your activities and maximizing the potential of your time, resources and efforts; listed below are some of the advantages that you can experience if you will create a complete and understandable checklist. Creating a checklist can help you save your time when it comes to thinking of what to do next within a process. 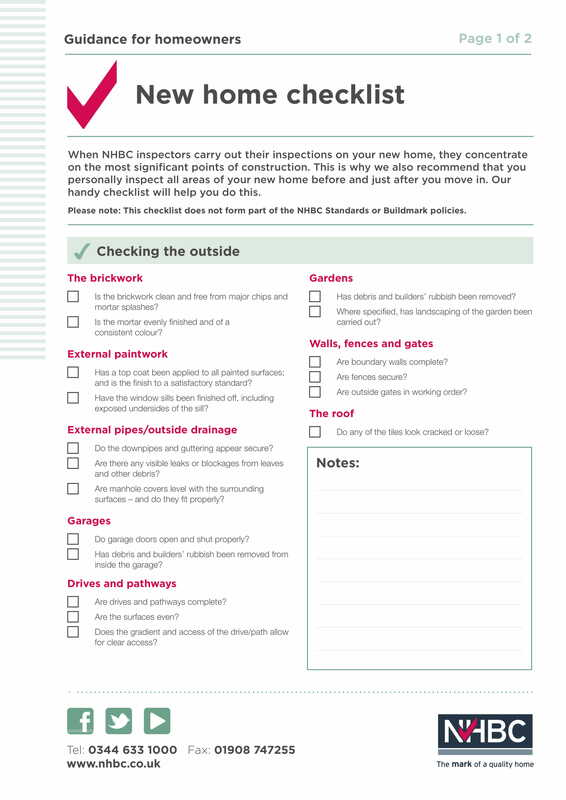 If you have a checklist at hand, then you can be guided thoroughly on how to take project steps one at a time. Having a checklist can help you know the factors that can affect the success of your tasks or activities. As an example, if you are already aware of the essential elements of market planning checklists, then you can already have an idea on how to come up with a strategic arrangement of task implementation and requirement listing. Making a checklist can make your more effective when delivering your tasks. Since you can save your time and effort through following a checklist, then you can be more productive by being able to do more. This can also help maintain or even improve the quality of your work. Developing a checklist can improve task delegation in consideration to the time frame that you need to follow and the number of workforce involved in a process or a project. Having a checklist will allow you to know the proper implementation of tasks and the number of people that it would take to efficiently execute those tasks. It will be very helpful if you will use bullet notes. Short messages and phrases can actually help you to easily identify call to actions and all the other items that you need to accomplish. Make the document understandable. People who will scan the checklist should easily know what it is for. More so, they should have an easy time knowing the flow of the responsibilities or the items that you have listed in the checklist. 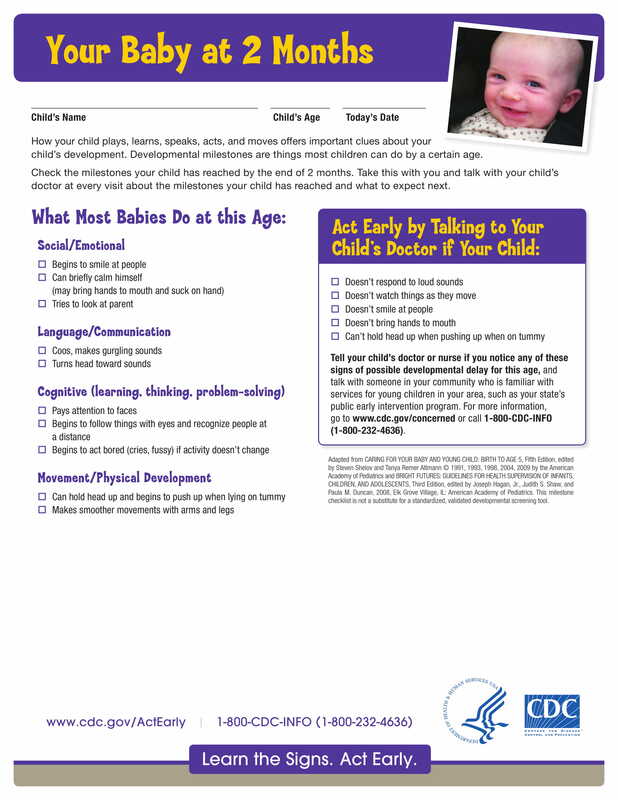 Refer to samples of checklists that are used in the same manner that you plan to use yours. Doing this can help you format your own checklist in the most effective and efficient manner. It is best if you will know how to prioritize your tasks so you can reflect your priorities in the checklist that you will make. It is essential for your checklist content to be in order as the arrangement of items can actually affect the way that you will implement your tasks. 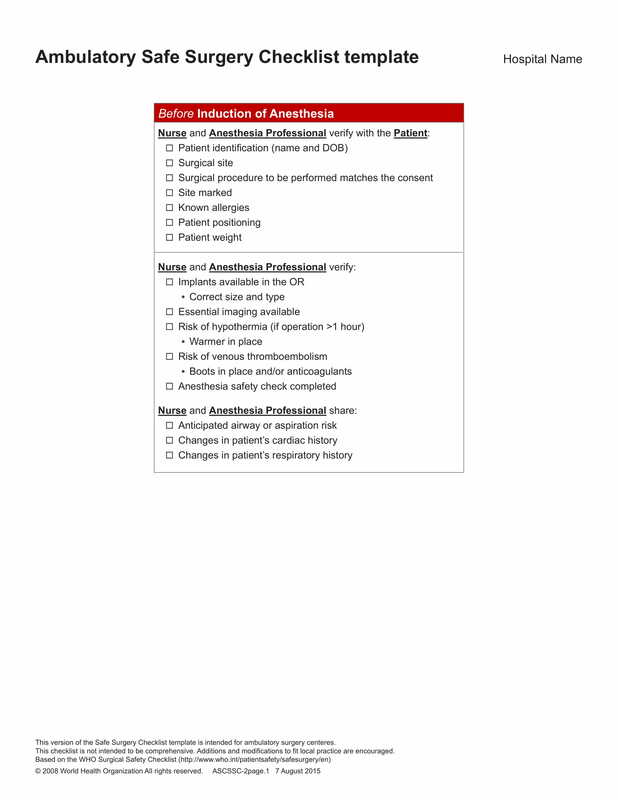 Though it is suggested to make a checklist precise and concise, adding information which you think is beneficial to serve as key notes can also help. Do not stop yourself from adding certain details if you think that it can make your task of remembering items easier. 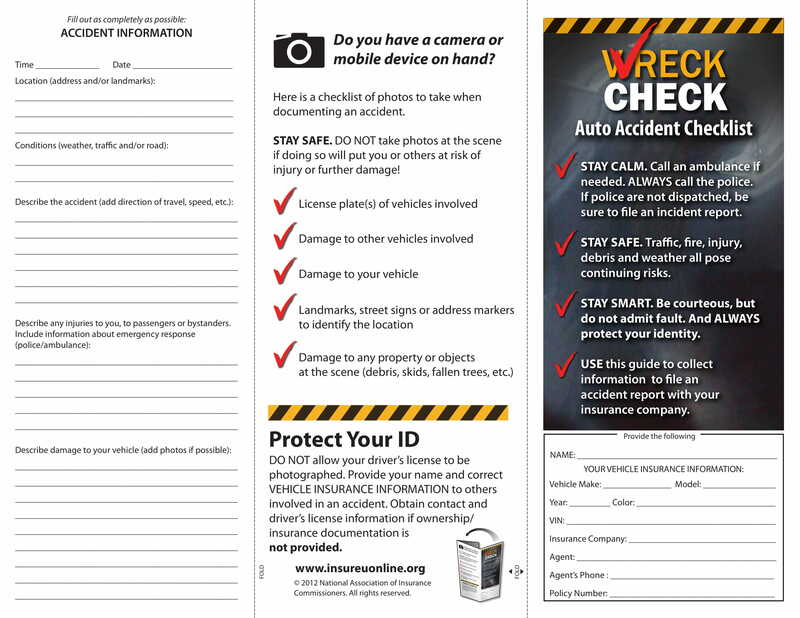 Since you have now been informed with different items regarding the creation an usage of a checklist, it is now time for you to come up with your own checklist. Do not be intimidated if this is your first time to create a checklist as we believe that this tool can truly help you become more organized with your activities and more focused on achieving your desired results or outputs. It is never too late to create a checklist even if you have already started an activity or a project. All you need to do is to keep up with the phase of the activity so you can easily list all the things that you will still be needing to put together and polish. From task checklists up to emergency checklists – there is a wide array of checklist selection that you can always refer to whenever you need to be guided within a transaction, a project or an activity. Whether you are a corporation or an individual, there will always be a way on how a checklist can be beneficial to you. Just make sure that you are already guided by the basic knowledge on the development of a checklist so you can easily and efficiently create one for yourself. We believe that the samples and tips that we have put together in this post are already enough for you to create a great checklist no matter where you plan to use it. Make a checklist now and see how it can help you be more prepared in the things that you will be doing.